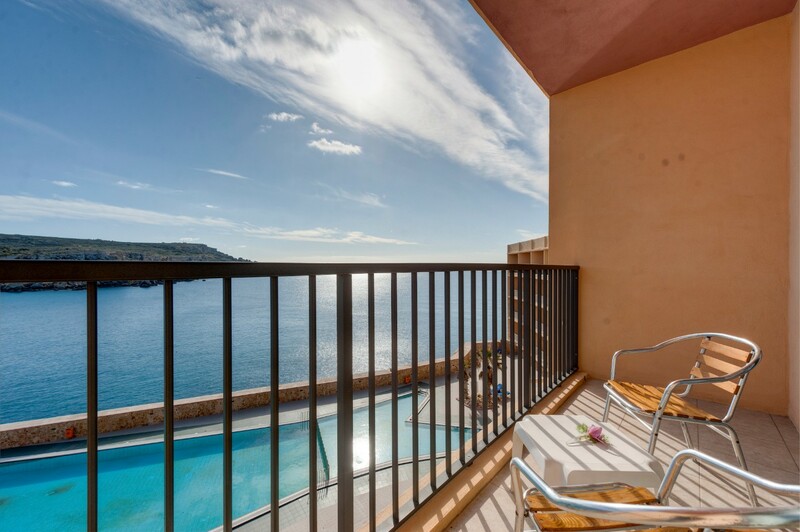 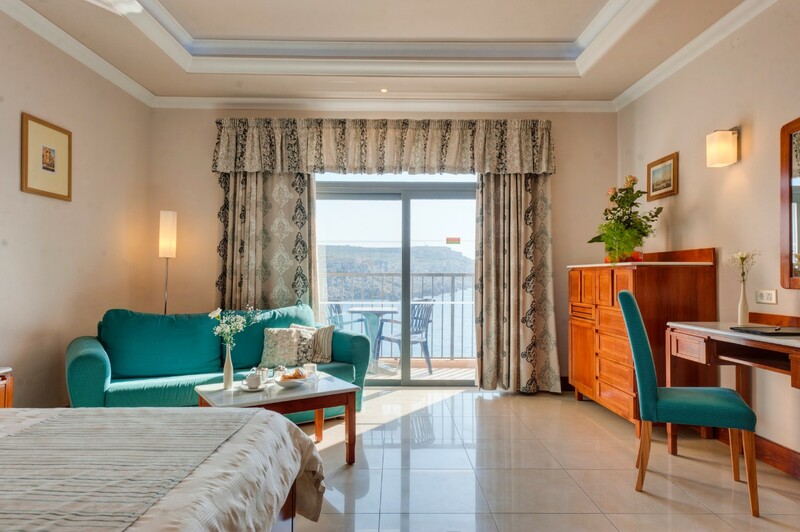 Overlooking the Mediterranean Sea and the islands of Gozo and Comino, these extra spacious rooms, be it Summer or Winter offer quite a picturesque view. 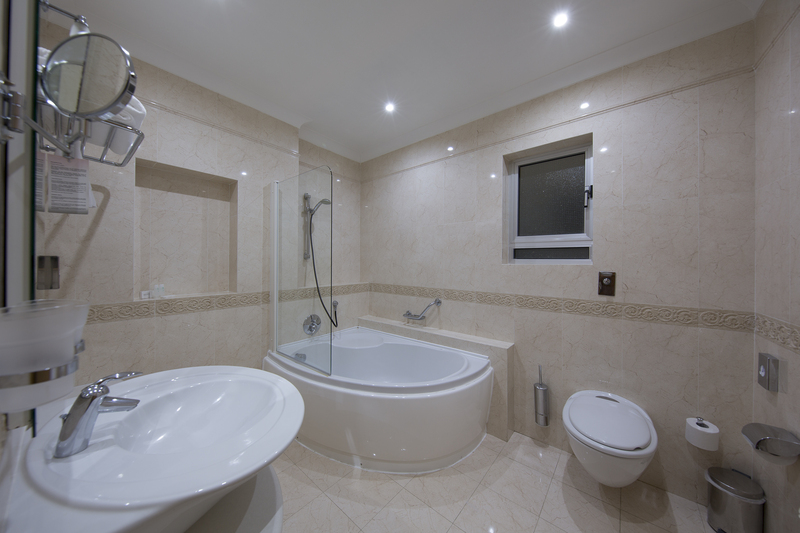 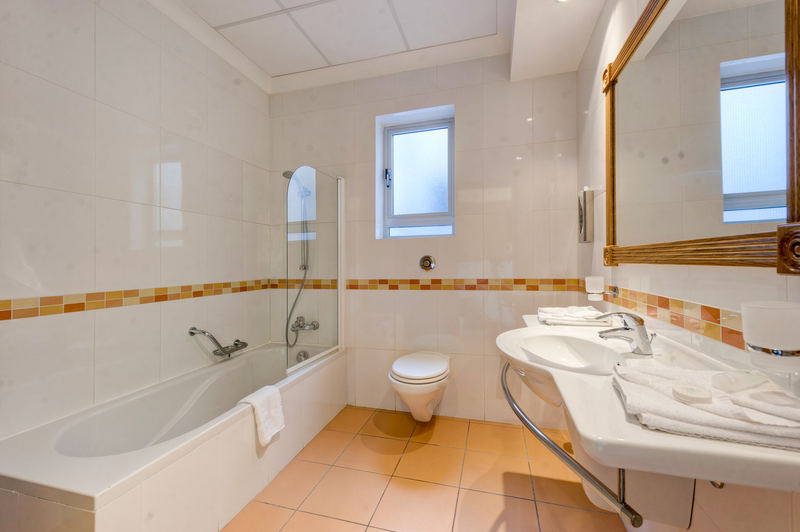 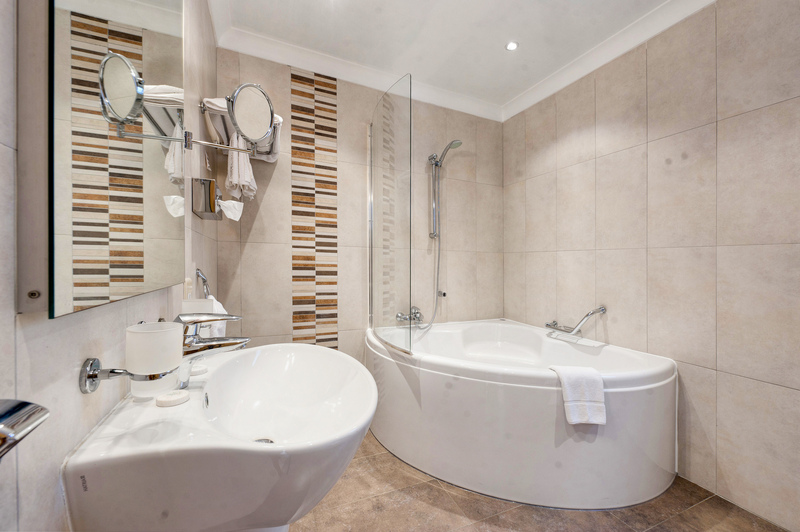 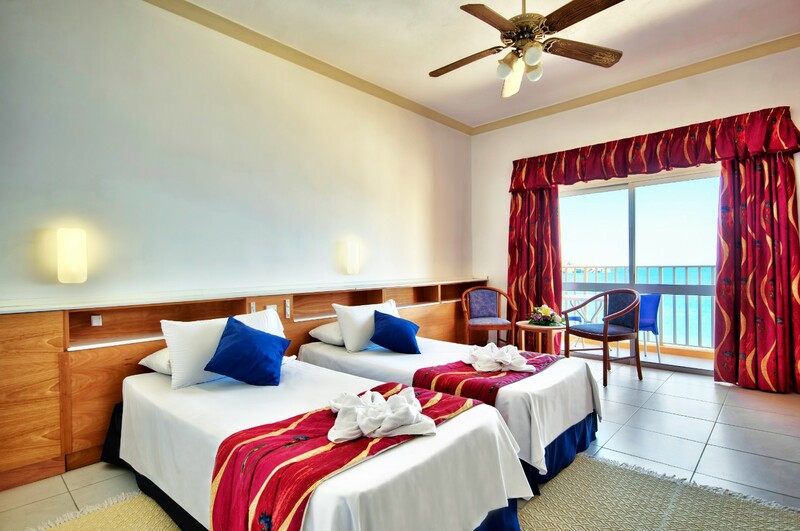 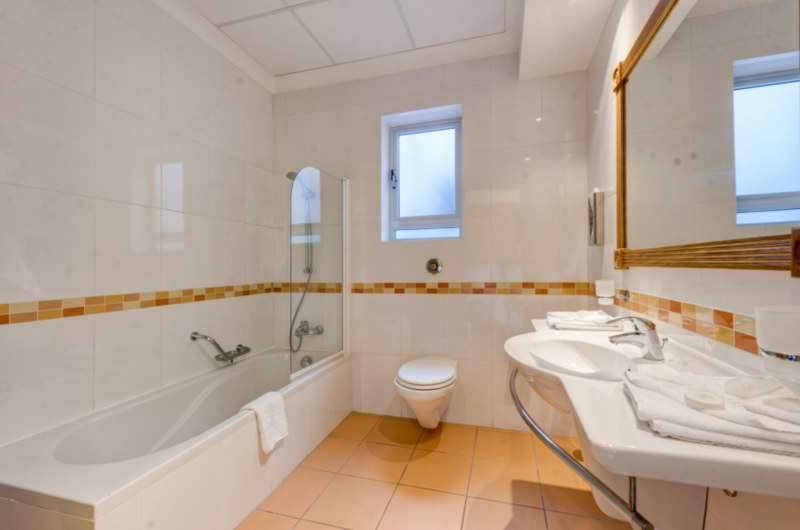 All rooms are furnished with air-conditioning and central heating, ceiling fan, satellite TV, telephone, free wifi, mini fridge, tea and coffee making facilities, safety deposit box, hairdryer and an ensuite bathroom with a shower or bath. 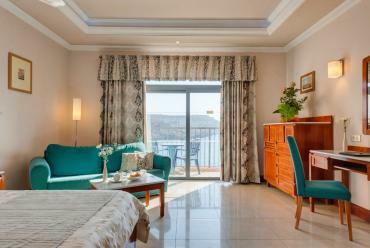 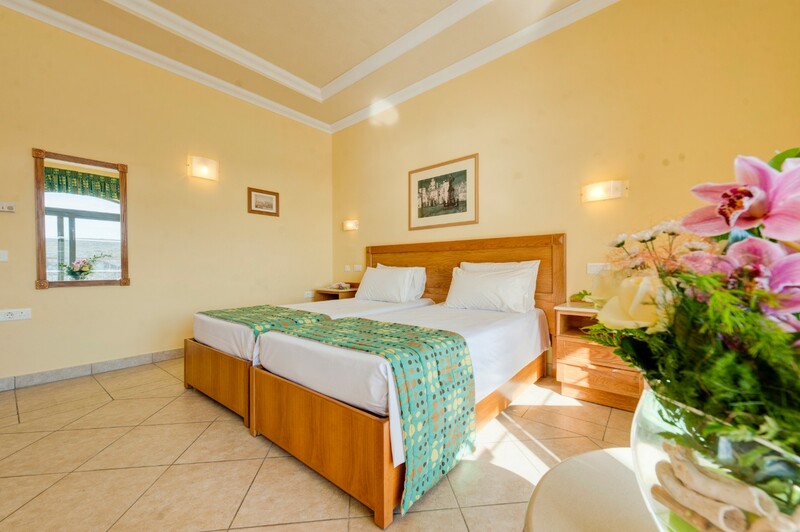 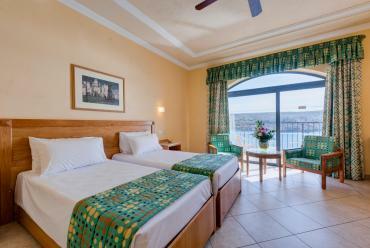 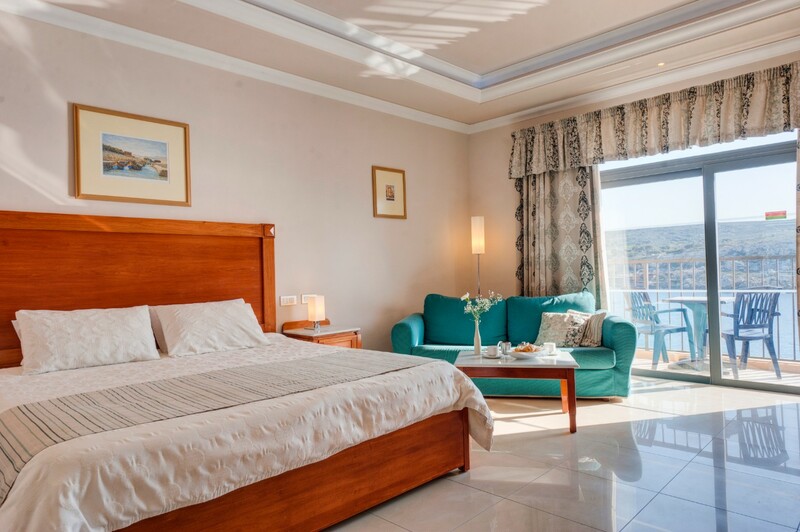 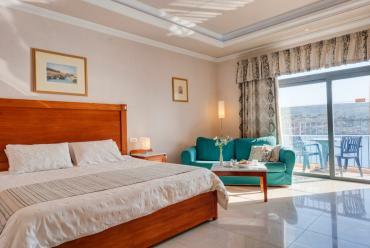 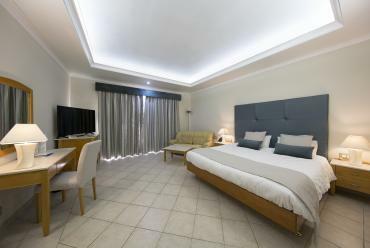 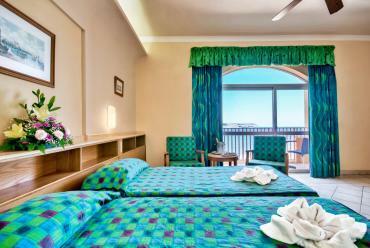 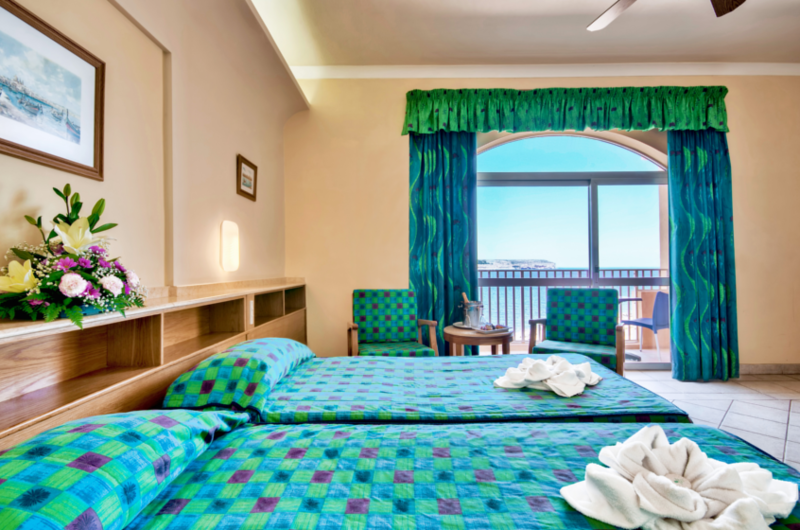 These rooms are particularly appreciated as they also offer views of the Cirkewwa Terminal with the Gozo ferry crossing the channel between Malta and Gozo. Maximum Occupancy is 4 persons.